Thank you, my dear NO Saints fan, which is your only imperfection. 🙂 I appreciate the kind thoughts and wishes. Really hoping you’re able to abdicate soon!! I appreciate the educational info. 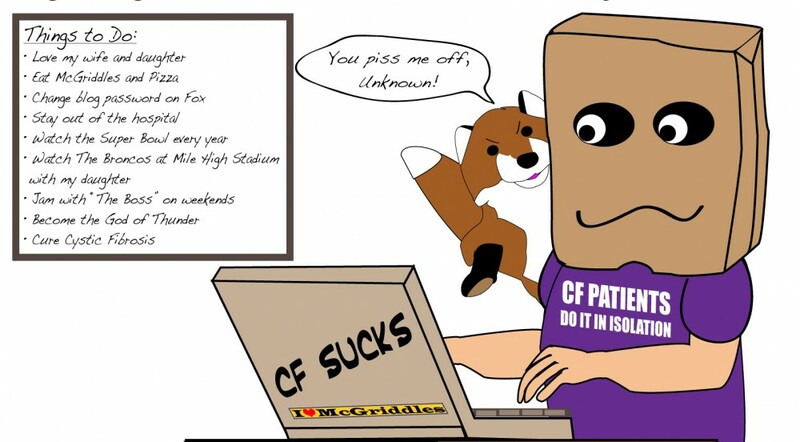 I learn more from fellow CFers than any of my docs.